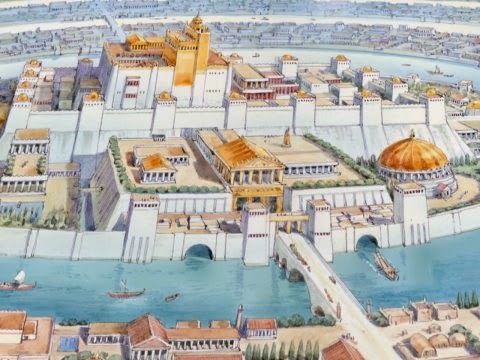 ﻿The legendary pre-flood civilizations like Atlantis, Thule, and Hyperborea were said to have been built on highly advanced science and technology, with a possibly direct connection with what is happening now around the world. The offspring of these fallen angels procreating with human women where called the Nephilim. Much of these stories have been effectively suppressed for centuries and banned from inclusion in later versions of the Bible, but have been recently re-discovered; for example in passages from The Book of Enoch. There are numerous other universal mythologies of pre-Flood civilizations that speak of these god men coming from the stars and seeding the human race. 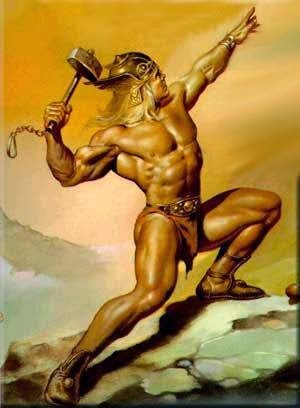 The Nazi concept of a Vril force is based on the idea that a race of god men came from the stars in ships powered by this force and settled on the legendary island of Thule where they founded the civilization called Hyperborea. 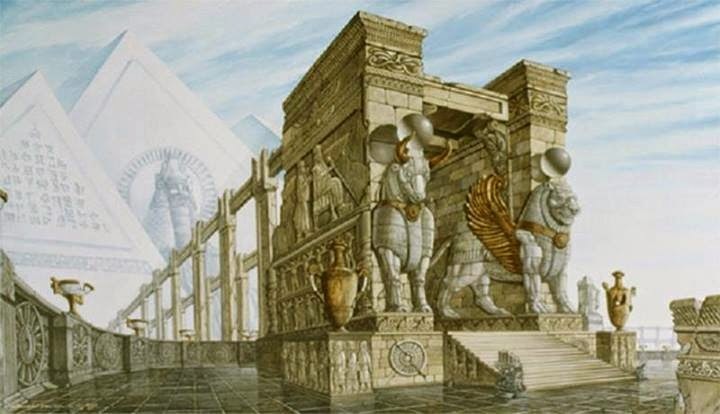 Plato believed in the Egyptian legend of Atlantis and Herodotus spoke of the another Egyptian legend of the continent of Hyperborea in the far north. 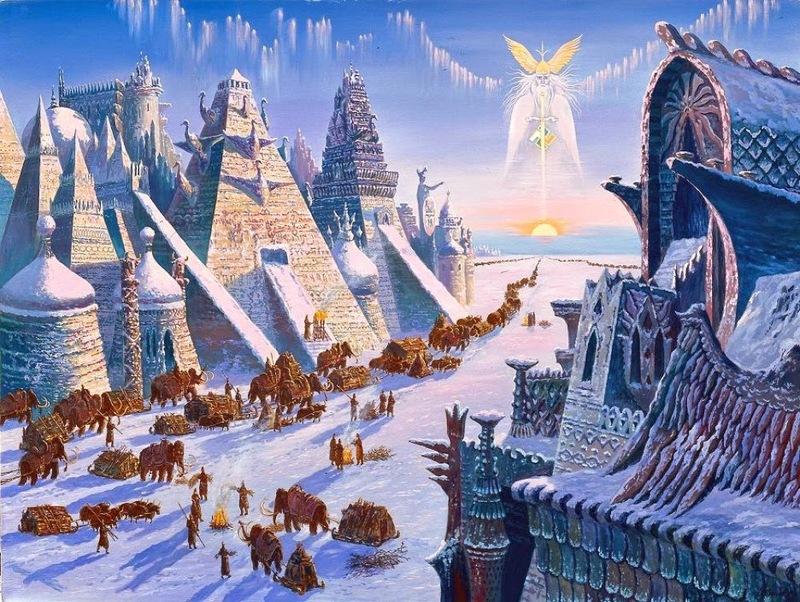 When an ice age supposedly destroyed Hyperborea, this race of god men migrated south and it may be they who created the empire of Atlantis in the Atlantic. Ultima Thule is supposed to have been the name of the capital city of the continent of Hyperborea, which was older than Atlantis. According to occult teachings, the Hyperboreans were the most highly technologically and socially advanced society that existed in the pre-Flood age. When the Flood came the Hyperboreans used the large tunnels which penetrate through the Earth’s crust to permanently settle under the Himalayas. 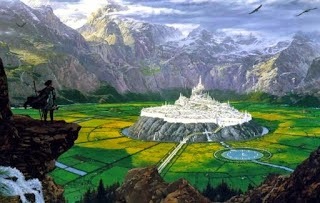 According to some legends they named their new kingdom Agharta or Agharti and its capital city was Shamballah, which was the mythical paradise below the surface of the Earth. 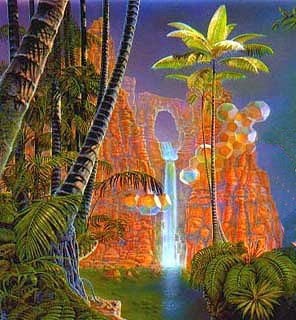 There are many scientists and researchers who believe that the founders of Hyberborea, Atlantis, Thule and other ancient civilizations were beings from other planets. The Nazis supposedly were aided by a group of attractive females with clairvoyant powers called the Vril Maidens who could channel scientific and technological information including rocket design and even how to build UFO-type flying machines. 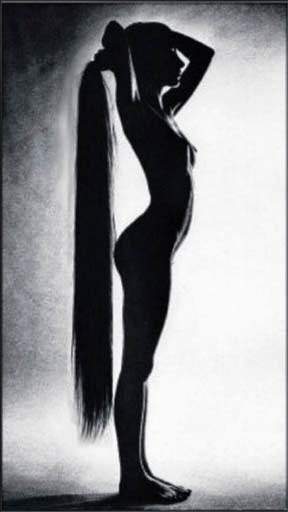 The Vril Maidens were not only famous for their gifted psychic ability, but for wearing their hair long and never cutting it. They claimed that a planet around the Aldebaran star system was inhabited by a race of people similar to ourselves with a possible shared ancestry. The entire Nazi secret energy and propulsion program went hand in hand with their understanding of alternative physics and their occult science of consciousness. Nazi scientists working on their most top secret programs relied on the occult Vril power, a form of usable free energy, genetic manipulation, and ancient occult meditation techniques. Unfortunately, much of this technology was later used for mind control, both by the Nazi war machine and the allied powers that defeated them. Werner von Braun, the founder of America’s NASA space program, was an elite Nazi scientist who had advanced technology on propulsion and rocketry. During Operation Paperclip, when America, in competition with Russia over Nazi scientists after World War II, smuggled in over 8,000 scientists. These scientists brought with them their occult practices and beliefs, along with the science which the US further developed for mind control (see MKULTRA). In 1871, British novelist Edward Bulwer-Lytton, in The Coming Race, described a superior race called the Vril-ya, who lived underground and sustained themselves with the Vril force or psychokinetic energy. They may have been the descendants of the Hyperboreans, inhabitants of the island of Thule. The Hyperboreans supposedly harnessed the power of Vril to manipulate matter and energy, enabling them extended lifespans and existing in what some might regard as a god-like existance. Your work is amazing, thanks for sharing. I spend hours reading each of your publications. Genesis 4 thru 6 The sons of God seen the daughters of man.In Latin Genesis Means The Origins of Man. I do so agree that pre-flood civilizations seem more and more to confirm biblical texts and other "mythical" writings! The information on pre-flood civilizations is both enriching and mystifying. In most public discussions it is left out perhaps due to the fact that it corroborates much of the bible and other text. Fascinating stuff. The Vril energy sounds a lot like the Kundalini, Ki, Chi etc.. Is it thought that these words all refer to the same phenomenon?